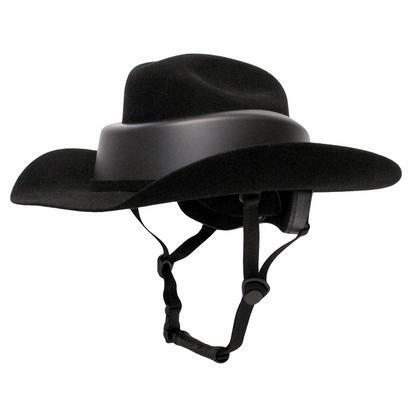 This Resistol Ridesafe Straw Cowboy Hat Helmet offers great western fashion and protection while you ride. The natural straw hat looks and feels like your classic cowboy hat, but keeps rider safety as its top priority with the protection of an equestrian style riding helmet. 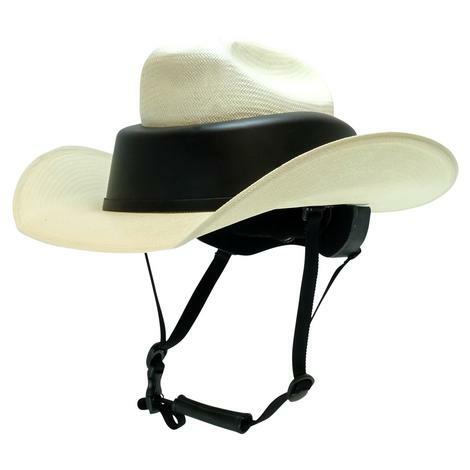 This Resistol Ridesafe Felt Cowboy Hat Helmet offers great western fashion and protection while you ride. 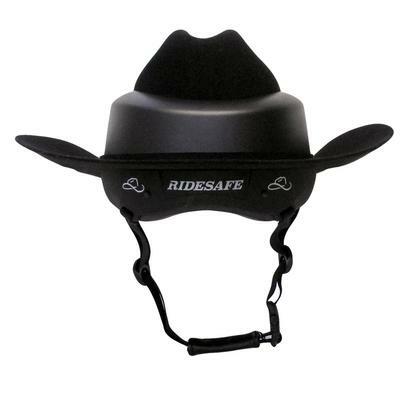 The black felt hat looks and feels like your classic cowboy hat, but keeps rider safety as its top priority with the protection of an equestrian style riding helmet.